NPR's Michele Norris Stepping Away From Hosting Duties : The Two-Way Her husband has accepted a senior position with the Obama re-election campaign. Norris will continue to report for NPR, but will not be involved in coverage of the election. Michele Norris, an All Things Considered co-host since December 2002, is stepping away from that post until after the 2012 presidential campaign because her husband has taken a senior position with President Obama's re-election effort. She is not leaving NPR's airwaves, however. While she will not be involved in coverage of the 2012 election, Norris will continue to report and produce projects for the organization. "I need to share some news and I wanted to make sure my NPR family heard this first. Last week, I told news management that my husband, Broderick Johnson, has just accepted a senior adviser position with the Obama Campaign. After careful consideration, we decided that Broderick's new role could make it difficult for me to continue hosting ATC. Given the nature of Broderick's position with the campaign and the impact that it will most certainly have on our family life, I will temporarily step away from my hosting duties until after the 2012 elections. I will be leaving the host chair at the end of this week, but I'm not going far. I will be wearing a different hat for a while, producing signature segments and features and working on new reporting projects. While I will of course recuse myself from all election coverage, there's still an awful lot of ground that I can till in this interim role. "This has all happened very quickly, but working closely with NPR management, we've been able to make a plan that serves the show, honors the integrity of our news organization and is best for me professionally and personally. "I will certainly miss hosting, but I will remain part of the ATC team and I look forward to contributing to our show and NPR in new and exciting ways." "When a spouse, family member or companion of an NPR journalist is involved in political activity, the journalist should be sensitive to the fact that this could create real or apparent conflicts of interest. In such instances the NPR journalist should advise his or her supervisor to determine whether s/he should recuse him or herself from a certain story or certain coverage." "We are vigilant in disclosing to both our supervisors and the public any circumstances where our loyalties may be divided — extending to the interests of spouses and other family members — and when necessary, we recuse ourselves from related coverage." 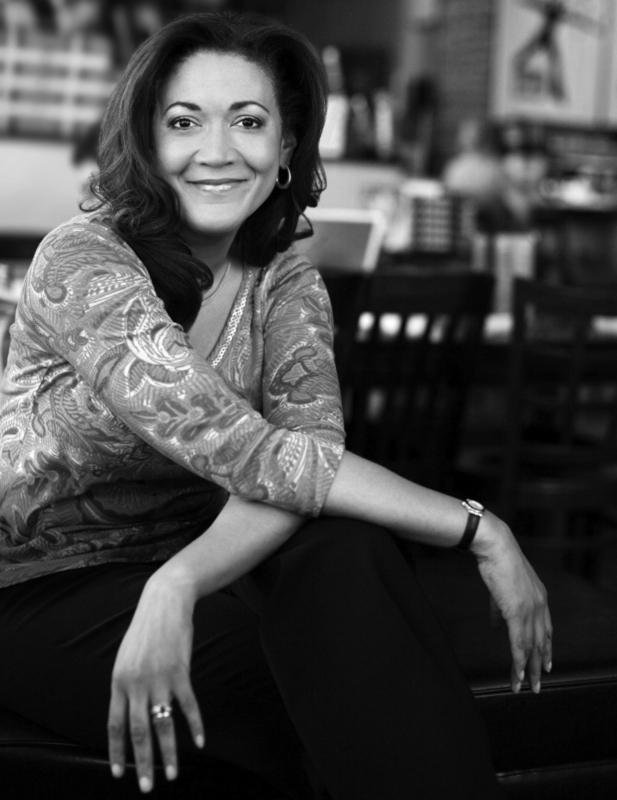 "@michele_norris recused in '04 when [her husband] Johnson aided Kerry's congressional outreach; not in 2008 when he was unpaid adviser to Obama camp." Here's a 2004 story about Norris' recusal from coverage of that election. Last week, NPR announced it would no longer distribute the program World of Opera, because the program's freelance host, Lisa Simeone, had been acting as a spokeswoman for protesters affiliated with "October 2011," a group of activists camping out in Washington's Freedom Plaza to protest against war and corporate greed. NPR spokeswoman Dana Davis Rehm said the organization believes hosts "represent NPR regardless of the type of program they host" and therefore are barred from any political activity. Simeone, who is not employed by NPR, called the move an "overreaction." She is a freelancer for station WDAV, which is keeping her on as the show's host.